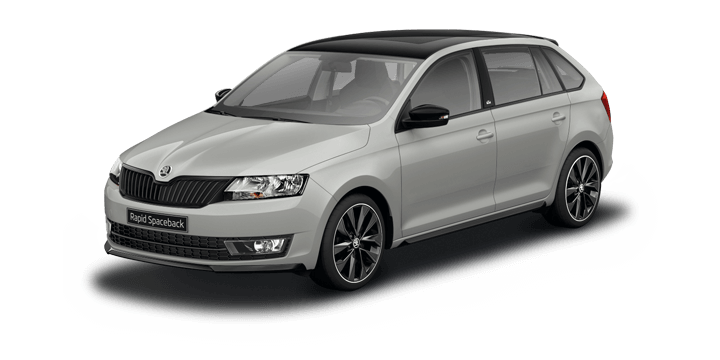 The Skoda Superb Wagon 2018 is an excellent family car that is well suited to towing a caravan or a light trailer. However, when it comes to towing there is a lot of misinformation available that can confuse a newer driver that may never have towed before. In this article, we will look at three common towing myths that many drivers believe to be true. 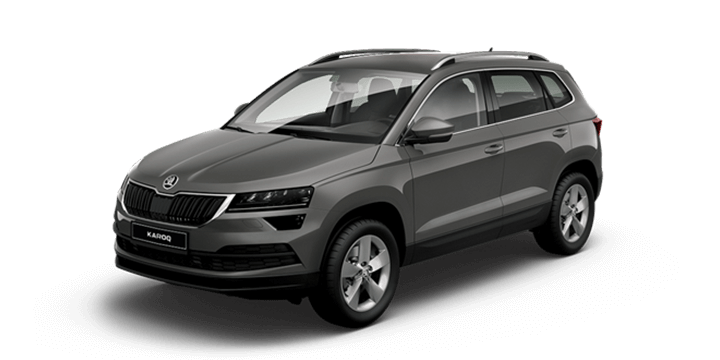 There are a lot of vehicle advertisements that include information on a 3,500kg (3.5 tonne) towing capacity for new vehicles. 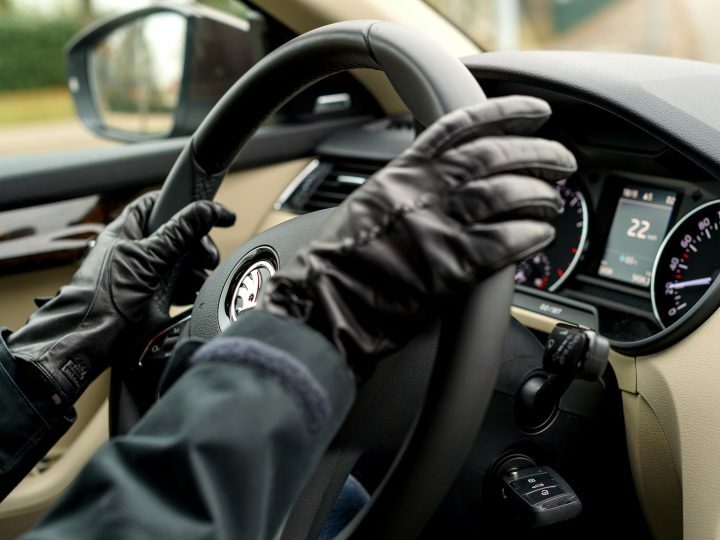 However, the number that drivers should really be focused on is the Gross Combined Mass (GCM). The GCM determines the actual legal weight maximum or your vehicle and your trailer together. Some drivers are astonished that they cannot tow a 3,500kg load as advertised. They would actually have to reduce that towing amount by the weight of their own vehicle to stay within the legal GCM limit. 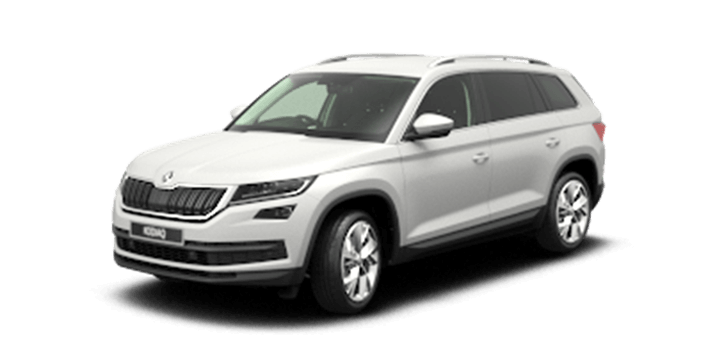 If you’re in any doubt about the real towing capacity of your vehicle consult your owners manual for more detailed information. There is no electronic trailer control system that corrects trailer sway by using acceleration. In fact the faster you’re travelling the more unstable everything becomes. When a towed load begins to sway you will need to ease off the accelerator to reduce your speed and avoid a sudden transfer of weight. Then you can gently apply some pressure to the brakes to bring your trailer under control. This procedure can be quite stressful and you may need some time to calm down afterwards. Once the situation has returned to normal try to find out what caused the trailer sway and correct the problem. As we demonstrated above a towing vehicle and trailer is inherently unstable when travelling at speed. This is because there is a lot of inertia in play and the trailer will always want to take the path of least resistance by travelling straight. If you need to turn or swerve the trailer will not want to follow your vehicle and you may lose control. Many novice towing drivers believe that the posted speed limit applies to towing vehicles as well. This is a dangerous misconception and you need to check your owners manual for the manufacturer’s recommended peak towing speed limits. If you’re in any doubt travel under below the posted speed limit, if the speed is lower you will have more time to react and an accident will be less severe. 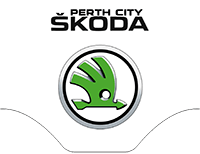 If you’re in the market to buy a Skoda Superb Wagon get in touch with us here at Skoda Perth. 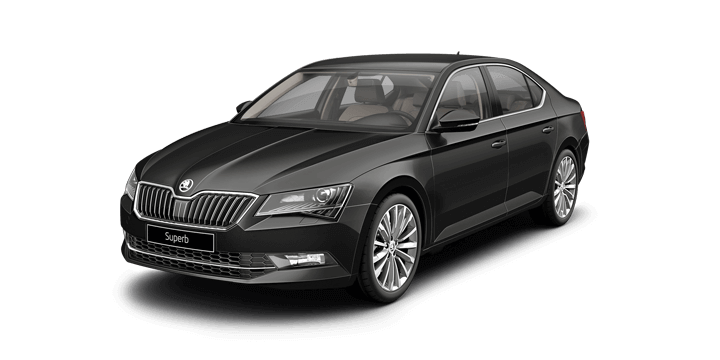 We have a large stock of new and used cars in stock including the Skoda Superb SW. We invite you to join us for a no obligation test drive at your earliest convenience, and you will experience the Skoda driving difference firsthand. If you need financing, our rates are competitive, and we will tailor the repayments to suit your lifestyle. 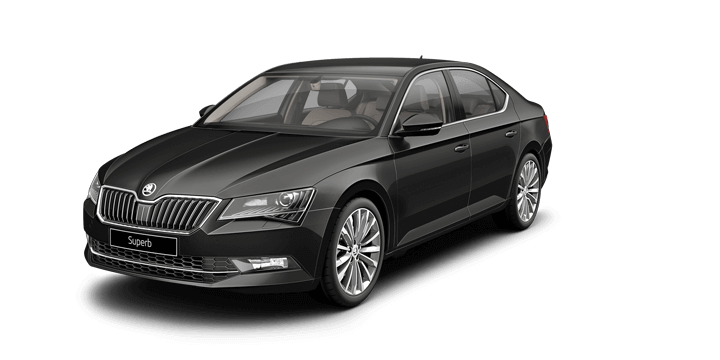 Our team members are standing by to advise you on the latest Skoda Superb Wagon 2018 price, and they would be happy to answer any further questions that you may have. 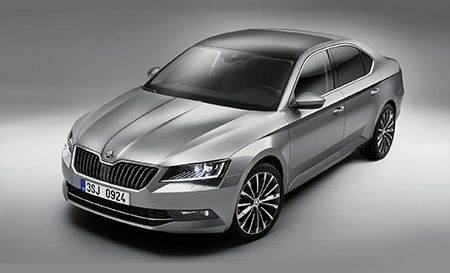 Driving Your Skoda Superb Without Carrying Your Licence is Illegal?